Celebrating 900 years of Berwick's history and cultural heritage. 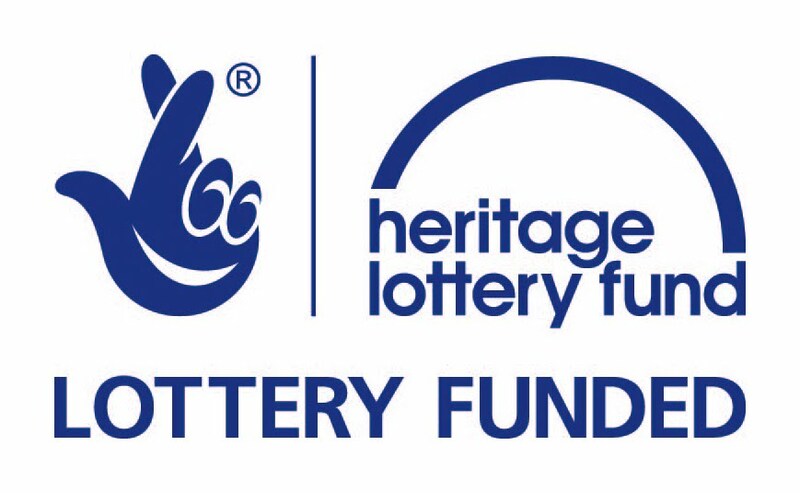 Last summer, as part of the Berwick 900 Our Families family history research project, we set up a small creative writing group to write fictional family stories about incidents and historical characters in Berwick’s, Tweedmouth’s and Spittal’s history, using research produced by the volunteers. There's lots of scope for imagining what led up to incidents, what impact it had on people, what happened afterwards and creating a family story. One story, a poem written by Sandra Whitnell, is about a woman murdered at Middle Ord, Northumberland, in December 1876. 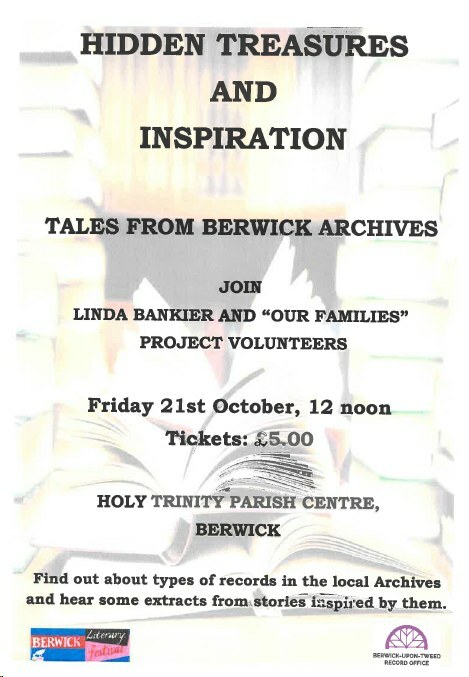 The talk is this Friday, 21st October at 12 noon at the Holy Trinity Parish Centre, Berwick; cost £5. Revive your family's connections with Berwick-upon-Tweed and visit soon. The Berwick 900 Festival by Derek Sharman and the Berwick 900 Our Families Project by Peter Munro by courtesy of Radio Northumberland.